This is a motion sensor light, ceiling mounted type. 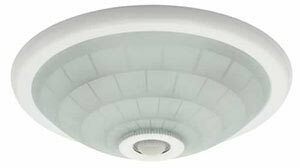 Ceiling mounted type motion sensor lights will have 180°C vision range. Vacker supplies all kind of motion sensor lights in United Arab Emirates (Dubai,Abudhabi,Sharjah,AlAin,Ras Al Khaimah & Fujeirah) and other countries in the Middle East. 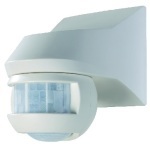 We are looking to buy 150 motion sensor with IS 140-2 & IS 240 DUO part numbers.